DIY Swarovski Sandals ~ Sparkle Every Step of the Way! Step out in style this summer in charming boho-chic sandals. Raise your fashion game with gorgeous easy-to-apply Swarovski crystals in leaf patterns, which catch the light as you sit sipping something cool and refreshing. From sunrise to sunset, beach to barbecue, slip them on with your sunglasses and get that carefree holiday feeling! Tools: Double sided tape, Iron, Scissors, Sewing needle, Sheet of paper, and Tweezers. 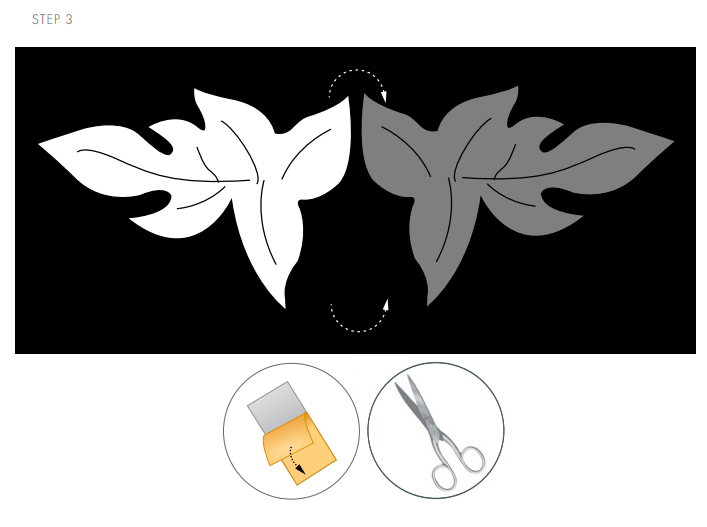 STEP 1: Print and cut out the leaf pattern. 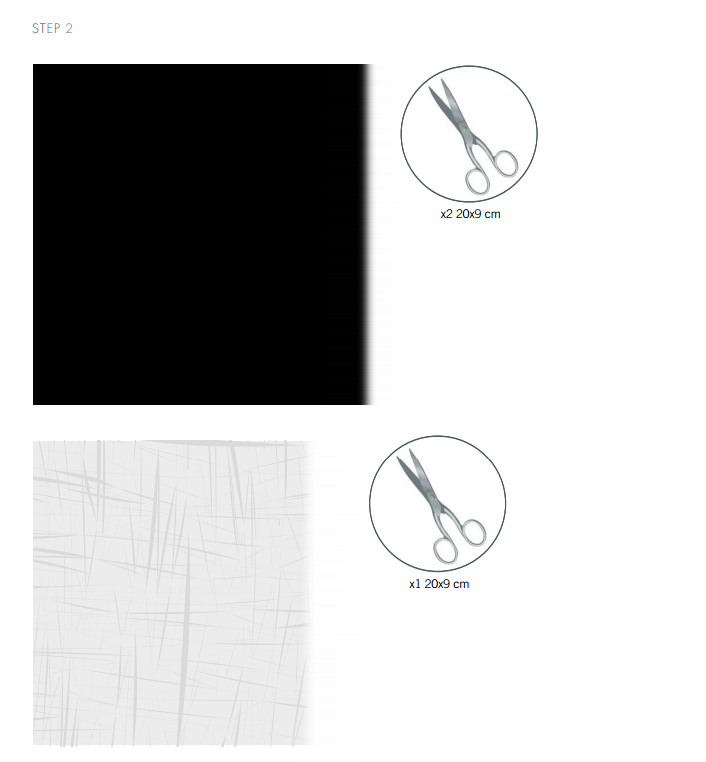 STEP 2: Cut two 20x9cm pieces of Alcantara fabric and cut a 20x9cm piece of fusible interlining. 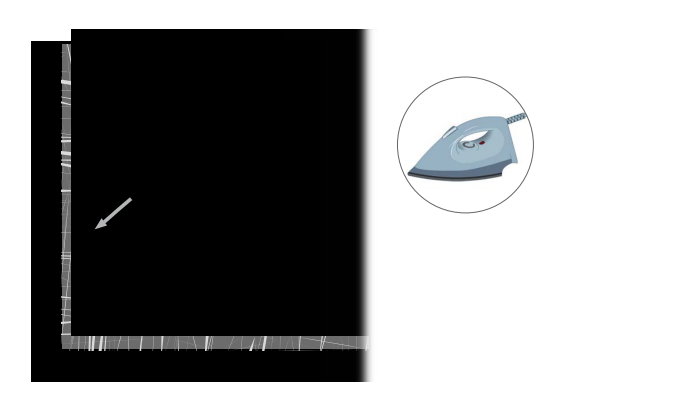 Place the interlining between the two pieces of Alcantara and iron the 3 layers together. STEP 4: Insert Swarovski Fancy Stones art. 4320 8x6mm, 14x10mm and art.4706 12mm into Swarovski Settings as shown in this step using tweezers. 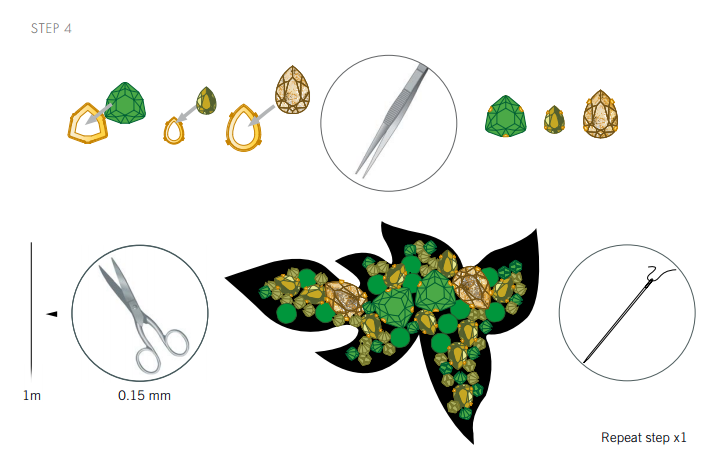 Cut 1m nylon thread and sew half of the Swarovski Crystals in the material list onto one of the pattern pieces. 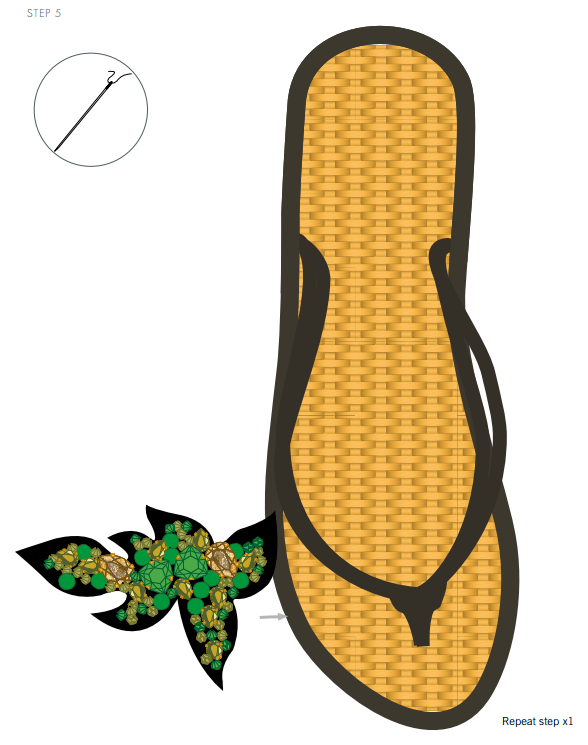 Sew the other half onto the other pattern piece. Have fun sparkling every step of the way! 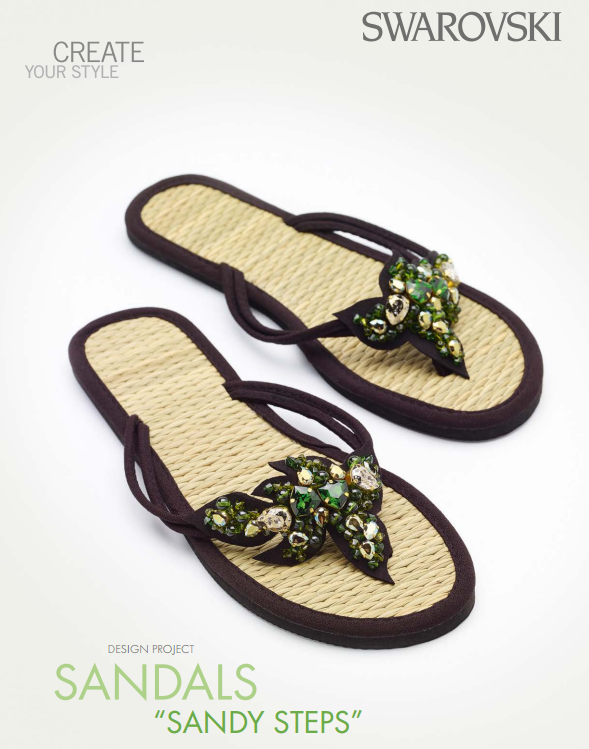 This entry was posted in DIY and Resources and tagged DIY crystal projects, DIY crystal summer crafts, DIY embellished Swarovski crystal flip flops, DIY Swarovski Crystal projects, DIY Swarovski Sandals, Rainbows of Light.com, Swarovski crystal 5328 or 5301 Bicone Beads, Swarovski Crystal Bicone Beads 5328 4mm Dark Moss Green, Swarovski crystal Bicone Beads 5328 4mm Olivine, Swarovski Crystal Fancy Stone settings, Swarovski Crystal Fancy Stones, Swarovski crystal Fancy Stones 4320 20 pieces 8x6mm Crystal Iridescent Green, Swarovski Crystal Fancy Stones 4320 4 pieces 14x10mm Crystal Gold Patina, Swarovski crystal Globe Beads 5028/4 24 pieces 6mm Fern Green, Swarovski crystal Trilliant Fancy Stones 4706 4 pieces. 12mm Dark Moss Green, Swarovski Crystals Wholesale to the public, wholesale crystal beads, wholesale swarovski crystals. Bookmark the permalink. 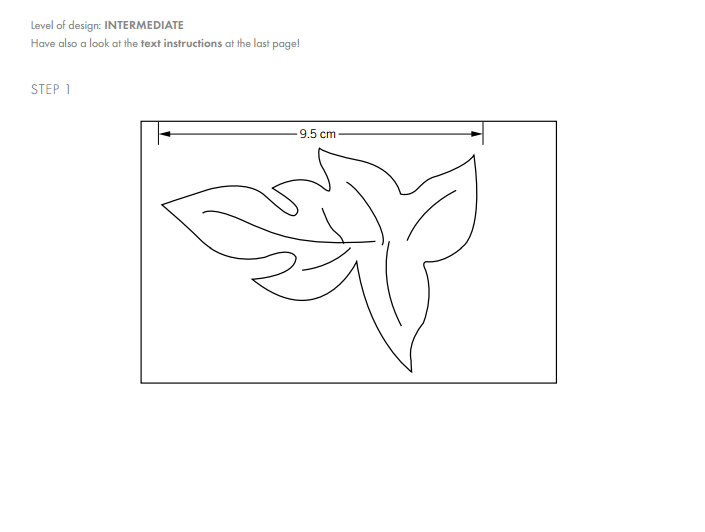 ← Free Swarovski Crystal Jewelry Designs and Instructions – Let’s Get Crafty!